And soon movie lovers will be able to fall in love with Patricia in a film based on the best-selling book. It was announced in January that Hollywood star Lupita Nyong’o will star as Trevor’s mother in the screen adaptation of ‘Born a Crime’. But before that, Trevor – who is now based in New York – will be presenting his second comedy special on Netflix, on 20 November… and it’s called ‘Son of Patricia’… so she’s on her way to becoming a household name. Netflix says ‘Son of Patricia’ will be about racism, immigration, camping and “lessons (Trevor) learned from his mother”. An audience member asks Trevor when his mom will be on the show. Answer? NEVER. 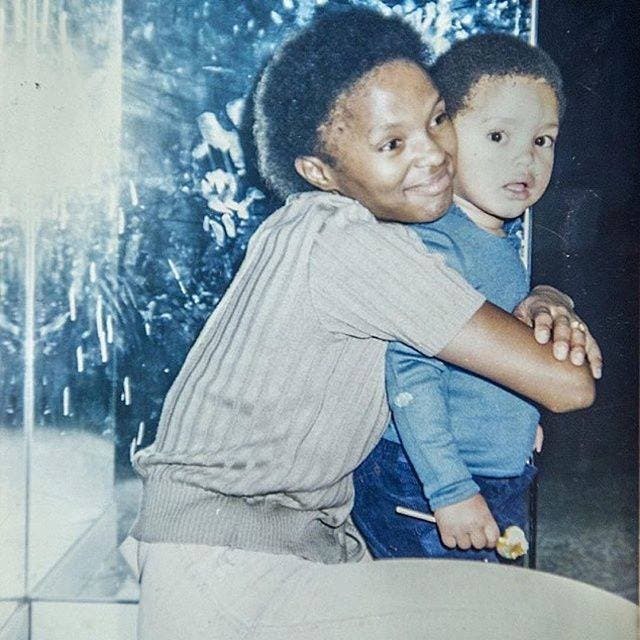 You can't name a more iconic duo than Trevor Noah and Lil Chicky Baby. But you can watch Noah's new special, Son of Patricia, 11/20 only on Netflix. Trevor muses on French words, fries and rap with a French couple in the audience. You can watch Trevor Noah Presents NationWild, a 13-part comedy showcase of South Africa’s brightest young comedians, by streaming it on Showmax, whether you live in SA or abroad.